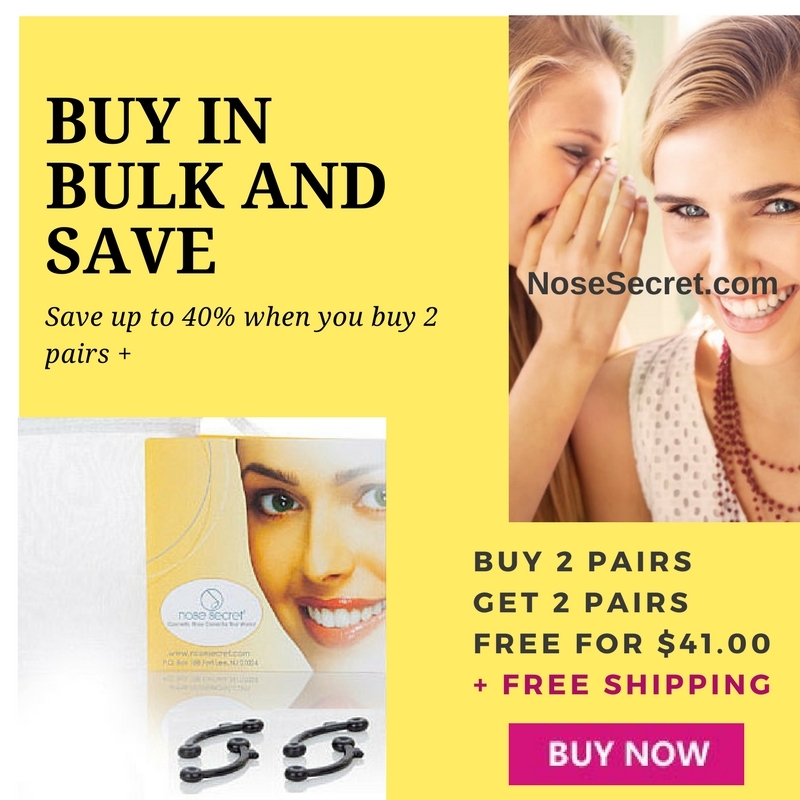 LOYALTY has its rewards: Loyal customers can re-order favorite size and save big on your favorite size and get even a pair FREE with your purchase: Click Here! Please be reminded: Orders placed before 2:00 PM EST will be shipped the same day Monday-Friday ( if no payment verification is required). We do not ship on Saturdays, Sundays or on any U.S. holiday. 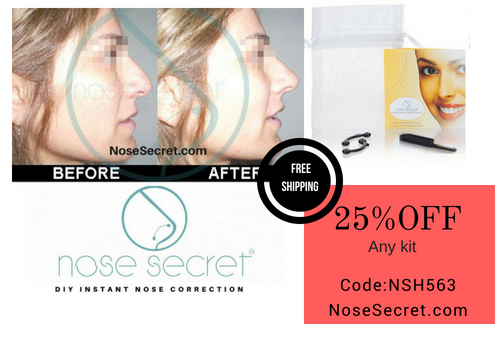 Like us on Facebook and claim your 15% OFF coupon for any Nosesecret kit.